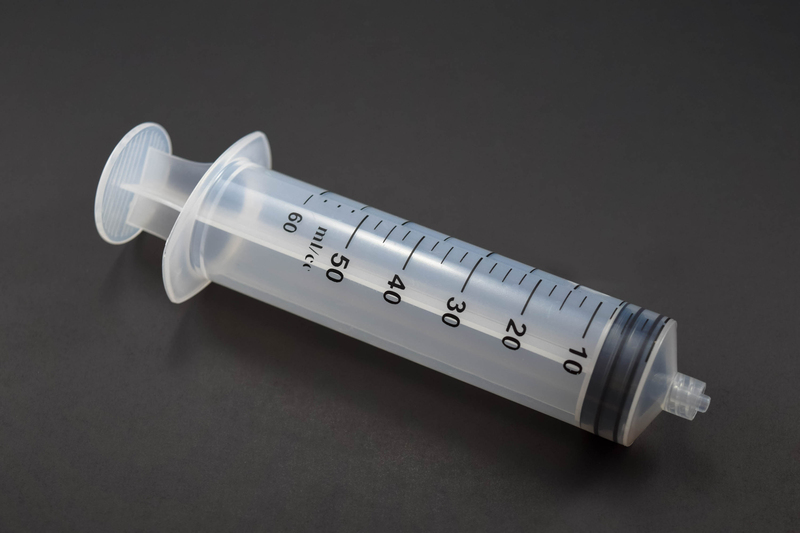 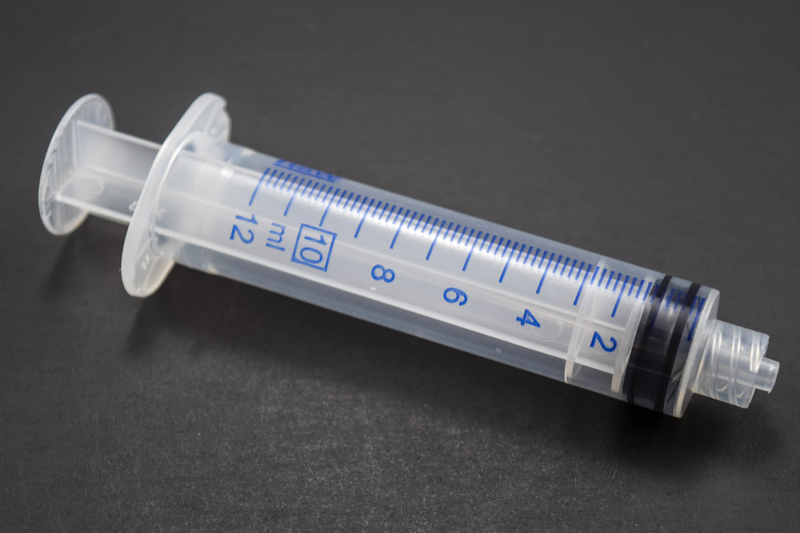 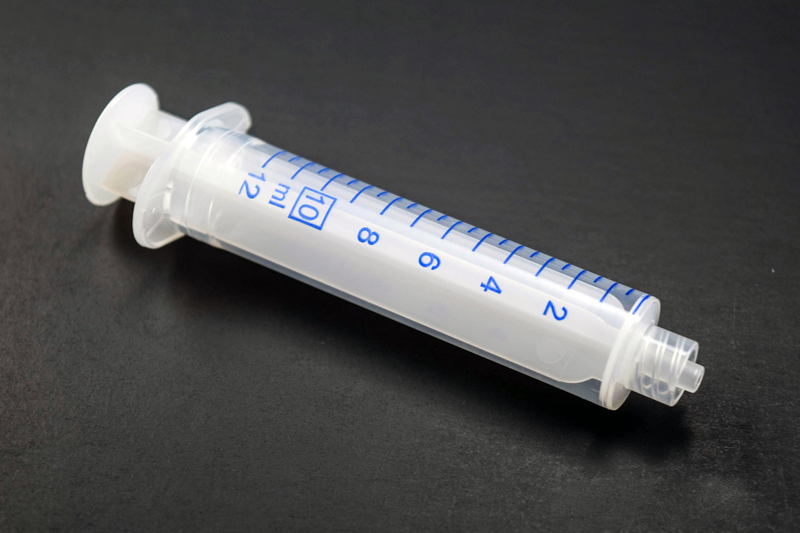 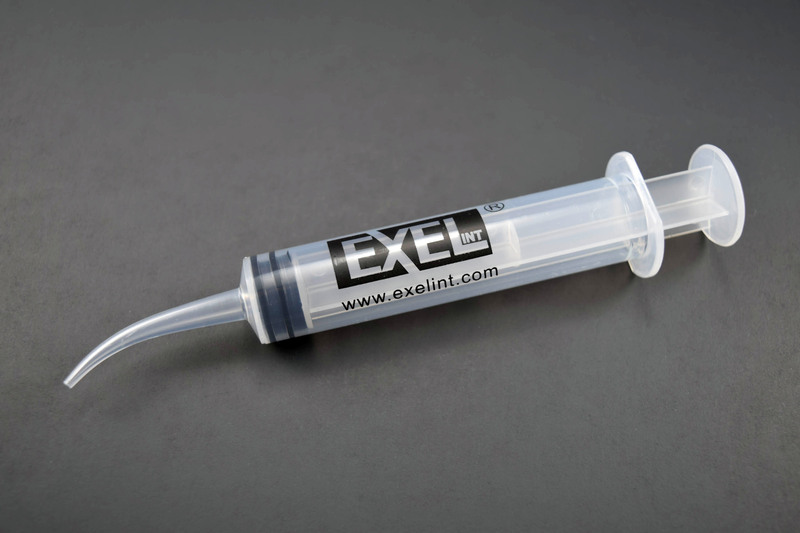 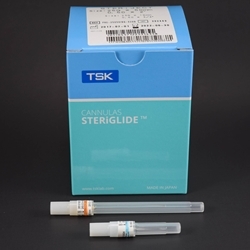 NORM-JECT ® syringes are latex free, contain no rubber, no silicone oil, styrene or DEHP and are DNA free. 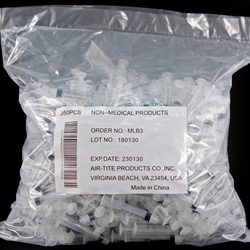 Manufactured only from laboratory grade polypropylene and polyethylene. 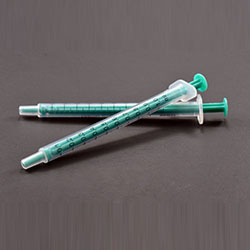 Air-Tite Brand hypodermic needles for laboratory and veterinary. 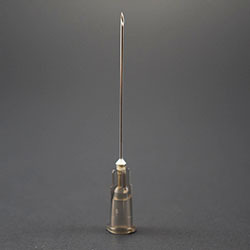 Available from 14g to 27g with unique gauge / length combinations specific to your needs.